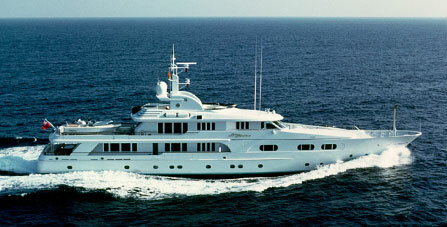 Lady M II - Diana Yacht Design B.V. 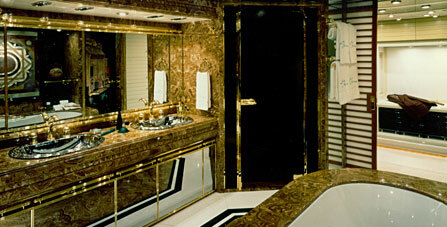 The design of Lady M (ex-Lady Marina) is a combined effort between Donald Starkey and DIANA Yacht Design. 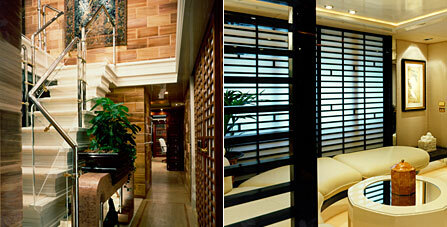 Creating a profile that at the time was vastly ahead of her time, starting a trend still seen in today’s superyachts.